Join the team responsible for developing Macquarie’s corporate and capital / funding structure, and play an important role in executing financing and investment transactions globally. In this challenging position, you will be working with business units to structure transactions including acquisitions and disposals of businesses in order to manage the impact on our balance sheet and maximise the returns to Macquarie. You’ll identify opportunities to improve our corporate and capital/funding structure, and will assist with structural change to cater for international growth and respond to changes in the regulatory environment. 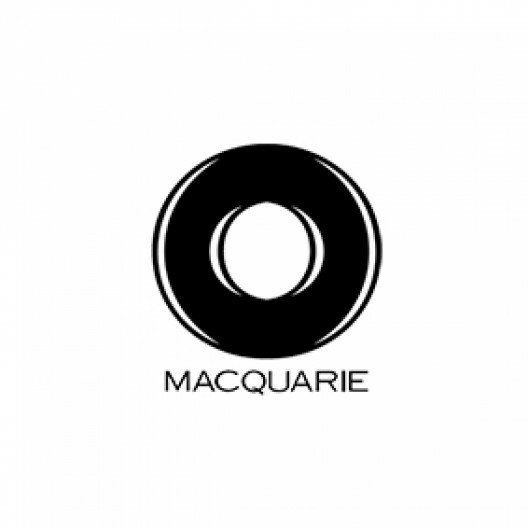 As well as evaluating various debt and equity funding opportunities for the Macquarie Group, you’ll be responsible for helping to identify the type of capital best-suited to meet Macquarie’s needs (eg. hybrid or ordinary capital), and, where necessary, for raising capital from the market. Where applicable, you will be liaising with external counterparties and advisers in fulfilling these responsibilities. You are a highly commercial corporate tax or corporate advisor, or a finance professional with experience in either taxation law or financial services regulation, and are looking to leverage your experience into a role that goes beyond merely advising on deals to actually developing and implementing transactions. Experience of working on corporate transactions and structures in a professional services or banking environment would be a clear advantage, but is not a pre-requisite. You will be able to demonstrate strong analytical skills and problem-solving abilities alongside excellent written and verbal communication skills. You are Degree qualified in a relevant discipline and your keen interest in and understanding of the banking and financial services industry is, of course, a given. This role sits in a small team with a continuous focus on qualitive improvements to team work, ensuring that the highest quality work is delivered.